Is This the Year Apple's Netflix Competitor Finally Happens? Filed to: Apple Streaming Video in 2019?Filed to: Apple Streaming Video in 2019? Apple Streaming Video in 2019? I’m already so sick of hearing about Apple’s forthcoming streaming video service, and it hasn’t even been announced yet. However, according to the Information, Apple may launch the subscription-based service as early as this April, joining the ranks of Amazon Prime Video, Netflix, and Hulu. Billed as a home for both original content and as a potential portal for watching shows from other entertainment providers, the Netflix-esque streaming video app could provide the company with yet another pillar to prop up its quickly expanding services division, which includes Apple Music, Apple Pay, iCloud, and more. Over the past few years, Apple has been quietly signing a number of content creators and producers to its roster, including inking orders for shows such as a still-untitled morning show drama starring Reese Witherspoon, Jennifer Aniston, and Steve Carell, and Defending Jacob, a legal-thriller featuring Chris Evans based on the best-selling book by William Landay. Currently, it’s not clear how much Apple’s streaming video app will cost, but if it’s modeled after Netflix (which recently hiked its rates), we’re probably looking at something priced between $10 and $15 a month, with potential discounts for subscribers of other Apple services. 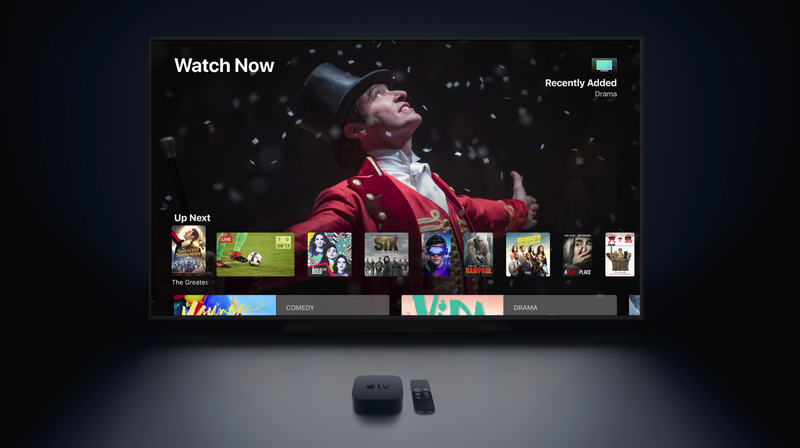 Late last year, reports came out that Apple was considering creating a low-cost streaming video stick to help expand the Apple TV hardware family. Supposedly, the device would be similar to Amazon’s Fire TV Stick and serve as a more affordable alternative to its flagship Apple TV box, which starts at $180, or $200 if you want support for 4K. The rumored low-cost device seems like a key part of Apple’s strategy, because with reports saying that Apple’s streaming app will only be available on Apple hardware, adoption of its video app may be more restricted when compared to some of its competitors. Either way, here’s hoping that Apple doesn’t wait too much longer to announce a full-fledged streaming video service, at least so we can stop speculating and start talking about what the service actually is.